There is something you should know about me. I don’t follow directions well. At. all. So when I pulled out my favorite pumpkin pie recipe and realized I should have purchased evaporated milk instead of sweetened condensed milk, well, it didn’t really surprise me. 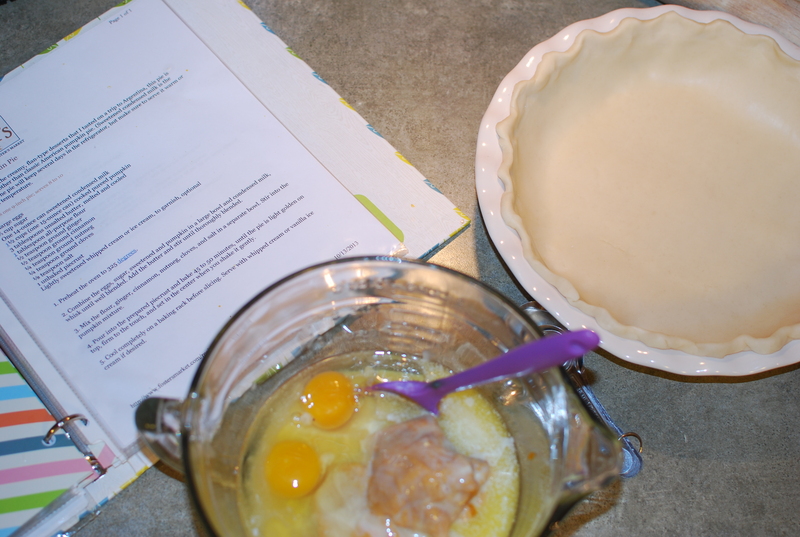 And if you know me you’ll also not be surprised that I went ahead and made the pie anyhow. 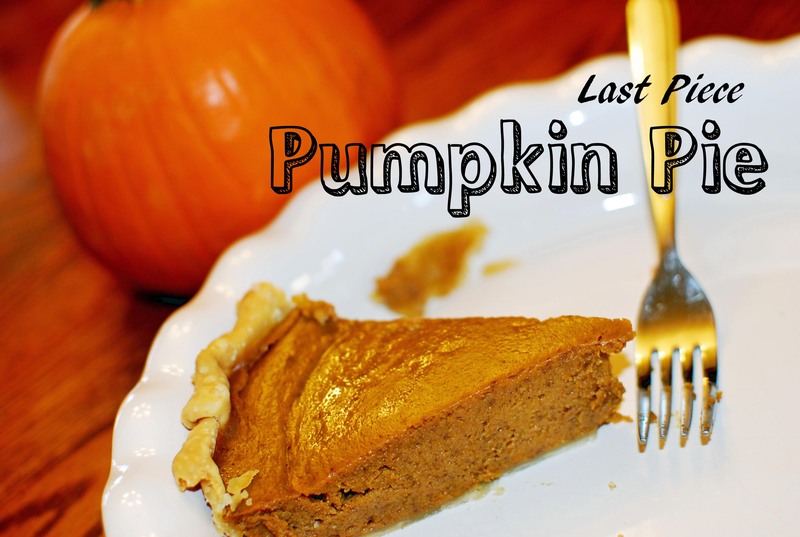 The pumpkin pie was so good we fight over the last piece every time. The other thing you should know about me is that I tend to be a perfectionist. Especially with a recipe. I’ve now not followed the directions five times in an effort to make the best pumpkin pie imaginable. And somebody really should benefit from all that sacrifice! Preheat the oven to 325. Line a 9 inch pie plate with the unbaked crust. 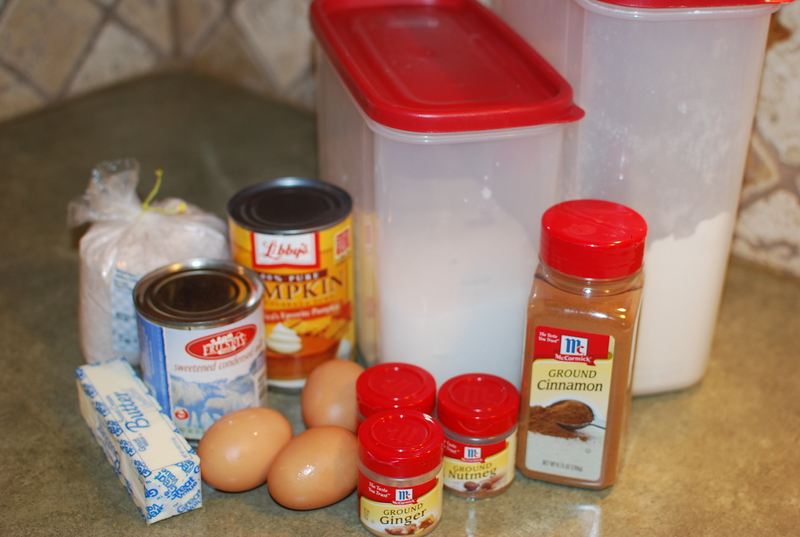 Mix the eggs, brown sugar, pumpkin, sweetened condensed milk, and butter together in a large mixing bowl. In a separate bowl combine the dry ingredients. Stir the spices into the pumpkin mixture. 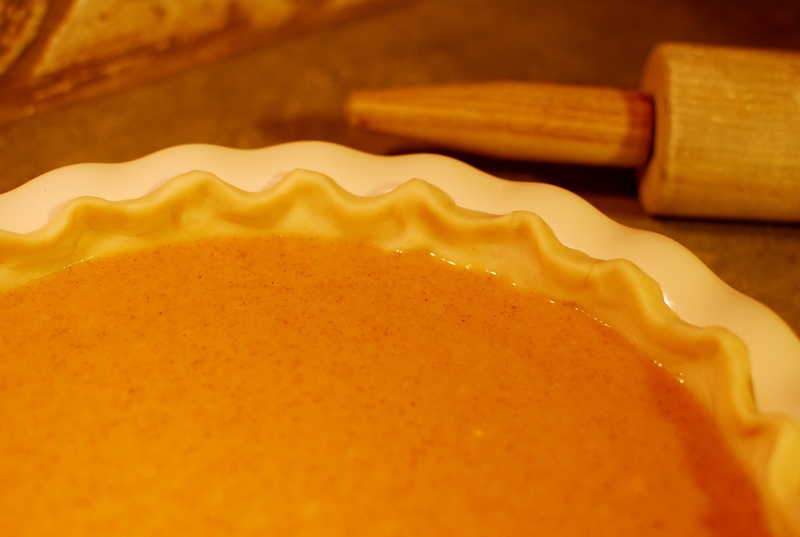 Pour the pumpkin into the pie crust and bake for 50-60 minutes or until the center is set. Cool completely before serving. **Also, please note that these Paula Deen pie plates have high sides. 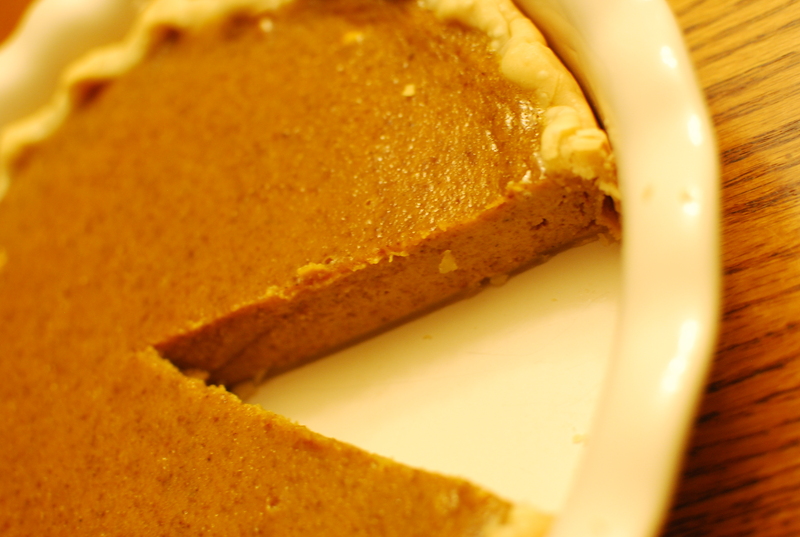 If you are using a normal, shorter-sided pie plate this recipe will likely make two pies. Either bake them both now, or store the extra filling in the freezer. Bake for 40-45 minutes. If you’re interested in not following directions yourself, here is the original recipe I sort of used! Oh! I wish I had known! I don’t follow directions well either and always add way more cinnamon than the recipe calls for. Last thanksgiving, I made the same mistake, bought sweetened condensed milk instead of evaporate milk. But, I let my lack of confidence play in and ran back to the store later for the condensed milk, thinking it wouldn’t have worked with what I had on hand. I wish I had found this post before! Thanks for sharing your recipe, I love it, sounds delicious! Way to go for your persistence!